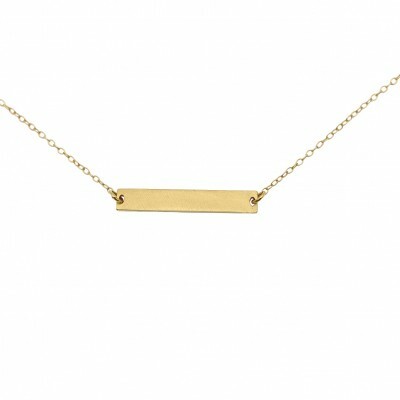 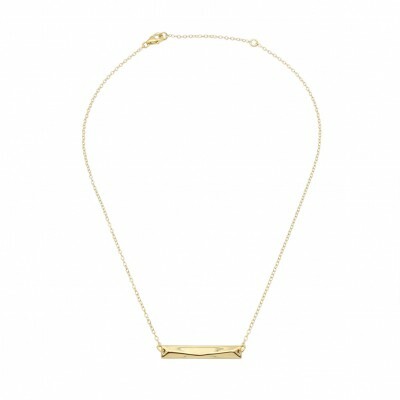 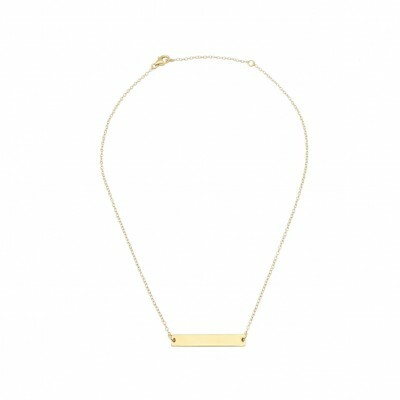 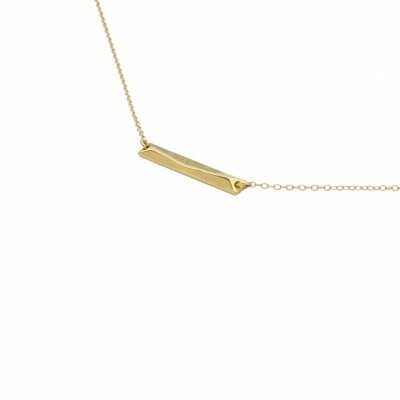 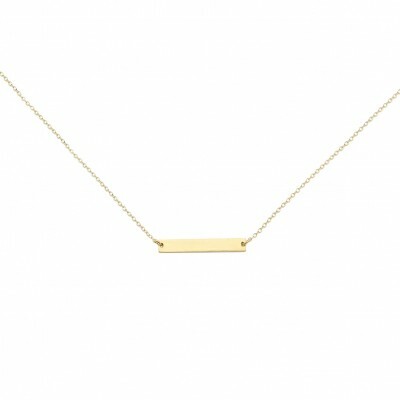 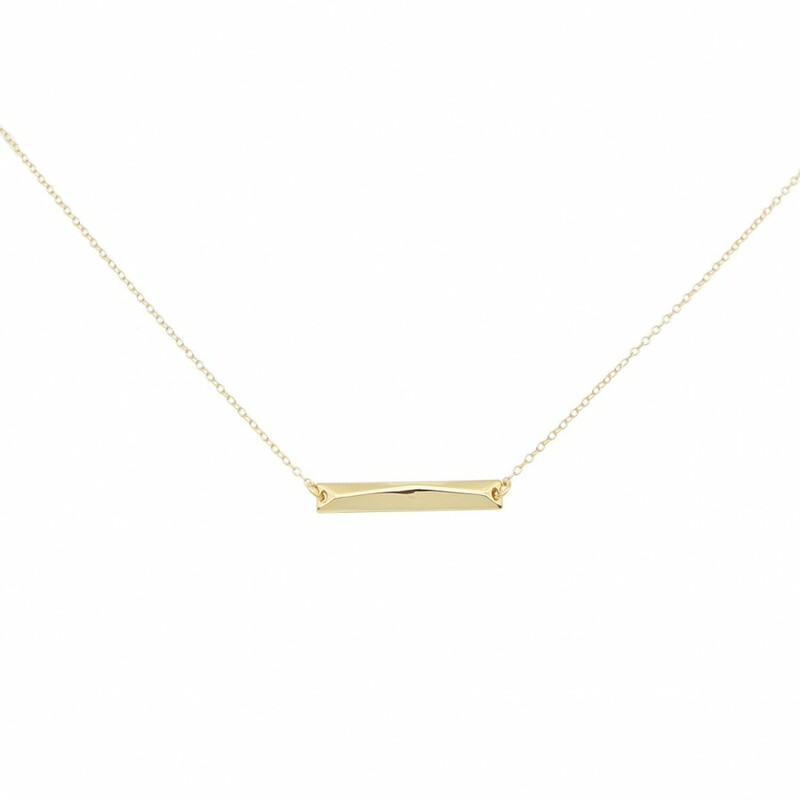 Dainty 18-karat gold plated chain with a horizontal bar with two different surfaces, the front one with geometric shapes in high embossment and a delicate smoth brushed in the back. 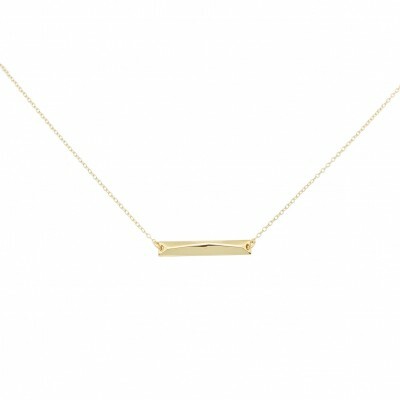 The Polygon bar will steal all glances, as it reflects light in a very sophisticated way. 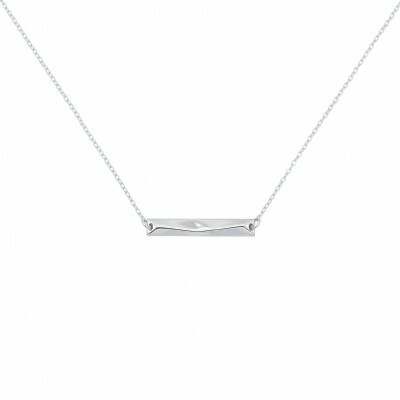 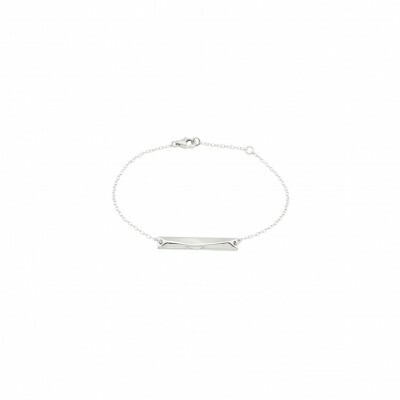 The two lengths provide endless possibilities for those who like to layer with other pieces.